High Definition is the no.1 in-salon brow brand who know all there is to know about creating the perfect arch for you. The original cosmeceutical company - To receive your FREE sample pack for your skin type contact us today! 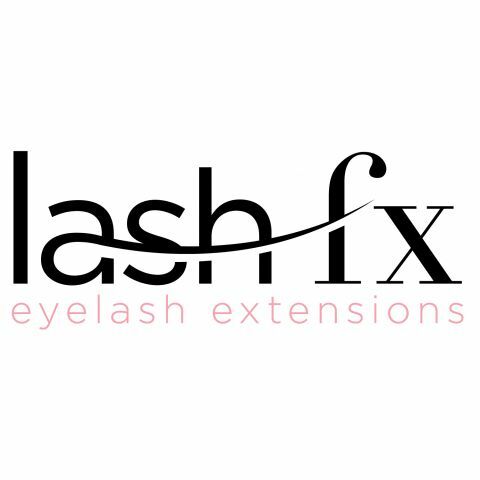 Lash FX is a leading brand of eyelash extensions developed by recognised industry professionals. The brand offers a high standard of training with the emphasis on safety and professional results. Award Winning Lash Perfect is the number one choice for semi-permanent eyelash extensions and the UK’s leading supplier. Fully certified training is available throughout the UK delivered through qualified and professional educators.